“One of the biggest acts on the UK country scene” have gone from “promising openers at a London showcase to Universal-signed country pop powerhouses” (The News Hub) since the release of their debut EP just one year ago. Their Nashville sound “oozes an intoxicating joie de vivre” (Music News) and showcases their passion for bringing a British flavour to the classical American sound. Joining them are Striking Matches, “a country duo whose songs have been covered on TV drama Nashville [and] are the real deal”, says The Telegraph. Their debut album, Nothing But the Silence – produced by T Bone Burnett, no less – gives us “easy flowing harmonies, peppy Midwestern rootsy singer-songwriting and an unbridled enthusiasm” (American Songwriter). RT @strikingmatches: @theshiresuk @Colston_Hall Loved it!! Y'all are awesome!! See you tomorrow at Cornbury!! @strikingmatches @theshiresuk @Colston_Hall Superb night guys. Fantastic venue filled with superb music and performances!! @theshiresuk @Colston_Hall Loved it!! Y'all are awesome!! See you tomorrow at Cornbury!! @theshiresuk @Colston_Hall @strikingmatches Great night both bands on the same gig !! Great talent SM . 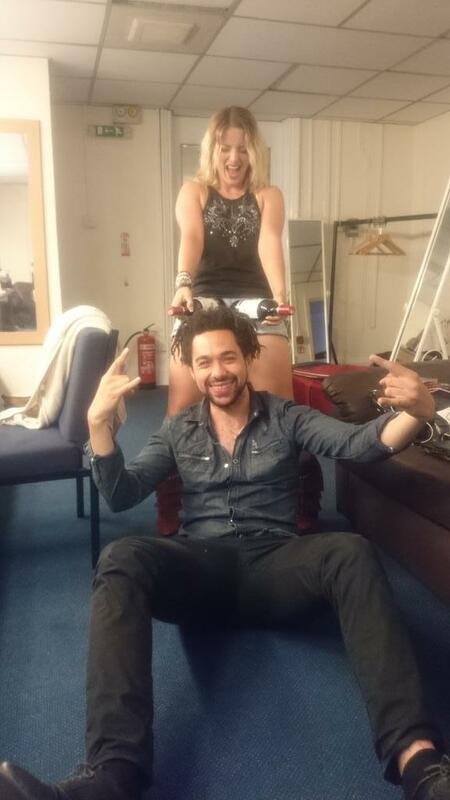 Fun 2 c the Shires mature as a band. RT @strikingmatches: So happy to be back in Bristol!!! Gettin ready for @Colston_Hall tonight with our buddies @theshiresuk !!! 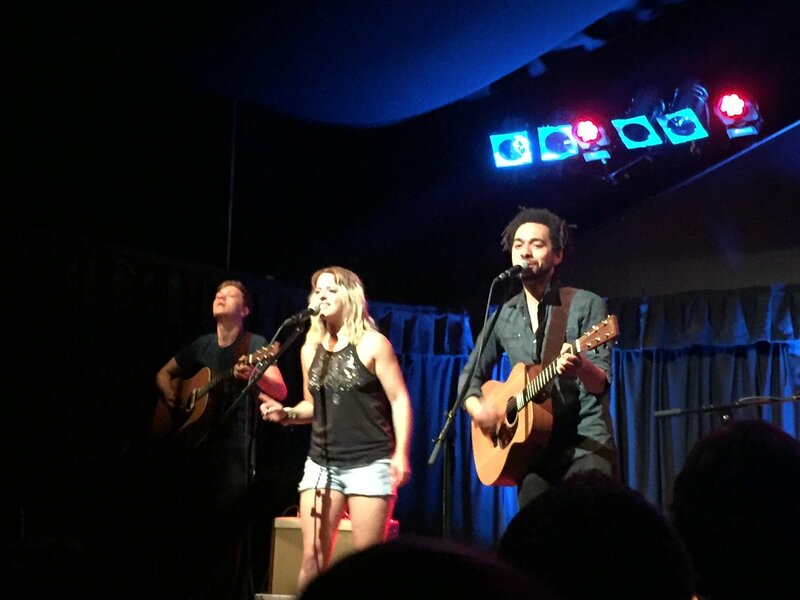 @theshiresuk @Colston_Hall @strikingmatches they've certainly warmed up the hall for you! RT @timshires: @theshiresuk @Colston_Hall @TheBrassPig #Afterparty ?!?! @theshiresuk @Colston_Hall @TheBrassPig #Afterparty ?!?! @theshiresuk @Colston_Hall Two lots of Shires playing Bristol the same night... this Shires is DJing @TheBrassPig on the Triangle tonight! @strikingmatches @Colston_Hall @theshiresuk wish I could be there! Hope it's a great show!! So happy to be back in Bristol!!! Gettin ready for @Colston_Hall tonight with our buddies @theshiresuk !!! @Colston_Hall Really gutted to have missed out on tickets for @theshiresuk don't suppose there is the possibility of any being returned?! Gorgeous hubby bought me tickets for @theshiresuk Colston Hall! Cannot wait! @nickbb7 @theshiresuk @strikingmatches @Colston_Hall do u have to be a member to get today? @nickbb7 @theshiresuk @strikingmatches @Colston_Hall hope i get some tomorrow, is it seated or standing?